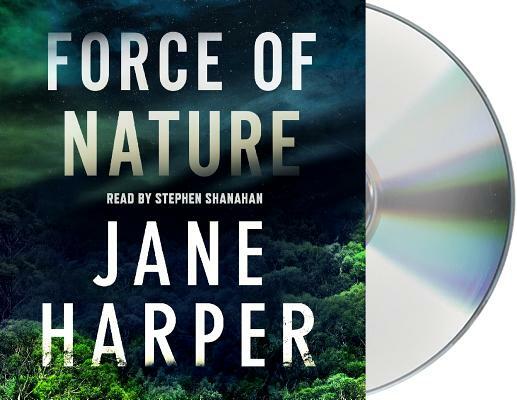 From Jane Harper, New York Times bestselling author of The Dry, comes a riveting new audiobook featuring Federal Police Agent Aaron Falk. Five women go on a hike. Only four return. Force of Nature begs the question: How well do you really know the people you work with?